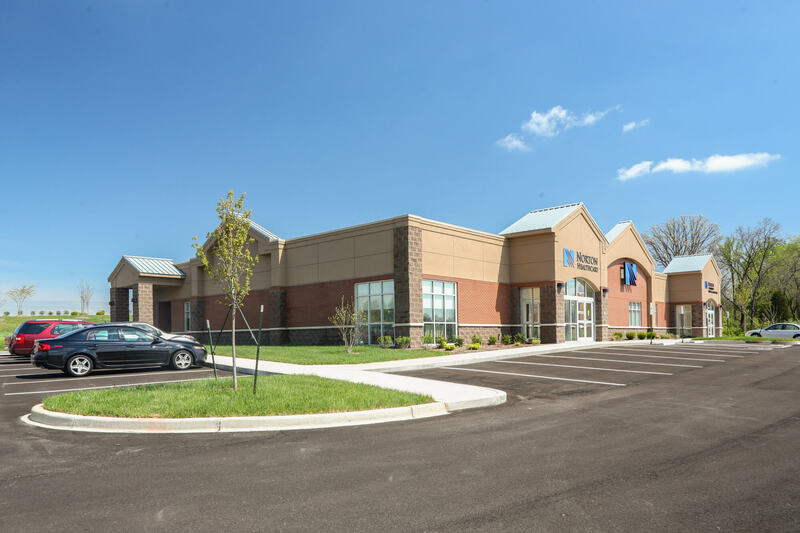 This 12,000 square foot physician’s office in Crestwood, KY opened in Spring 2017. This medical office building is fully-equipped with exam rooms, 2 lobbies, a lab, and an X-ray room. 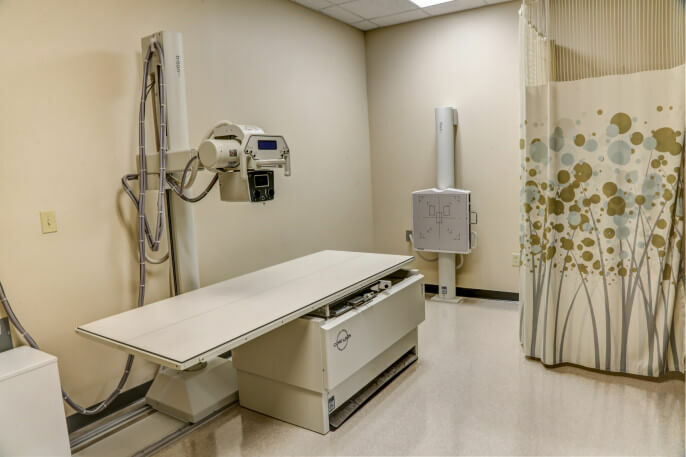 Norton Healthcare is one of the area’s leading health care provider with some of the most advanced technologies and well-trained physicians, nurses, and staff. 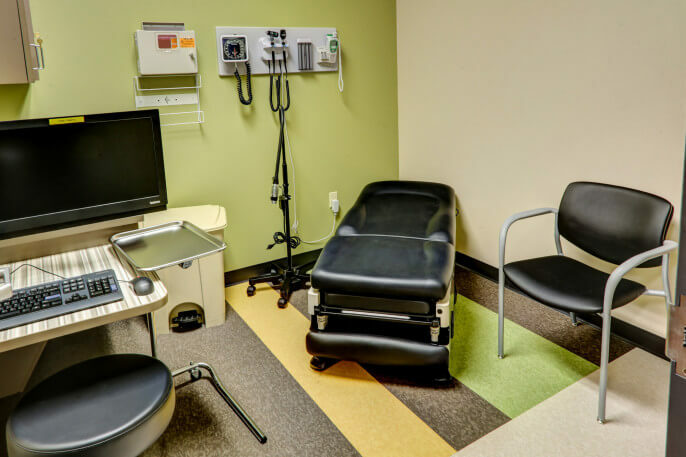 This physician's office is fully-equipped with exam rooms, a lab, and an X-ray room.